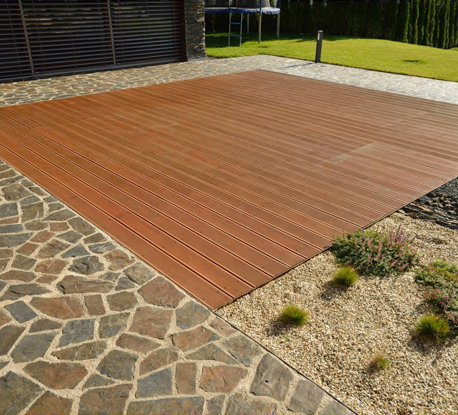 Siberian larch decking is cost effective and worthwhile. 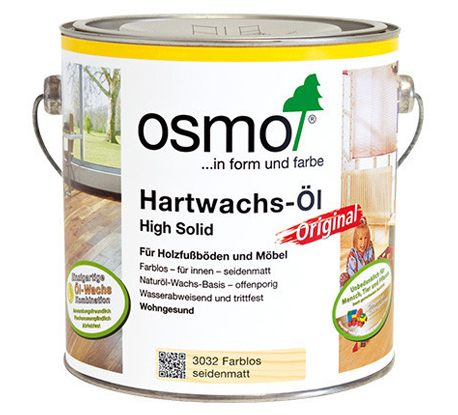 It is one of the heaviest softwood. It has natural properties. 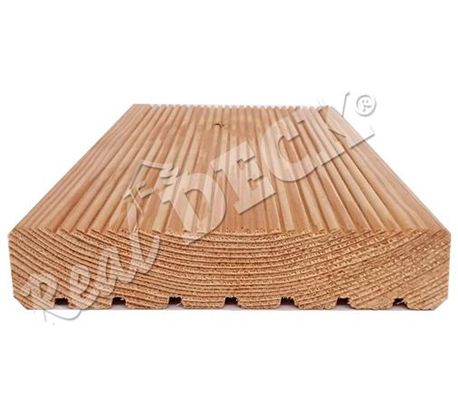 Siberian larch decking is quite durable and sturdy. 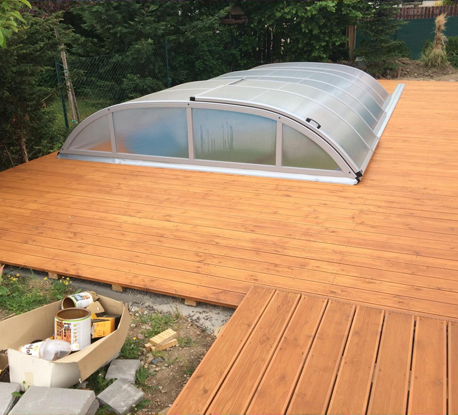 It has yellowish to reddish shades.Well situated for exterior decking, larch wood decking has strong fungi resistance properties. 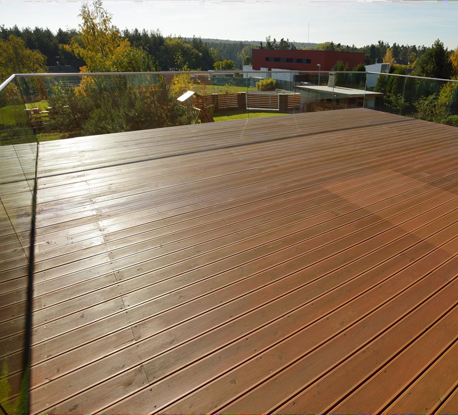 Larch wood decking is one of the demanded decking wood providing beautiful texture and long lasting shine. 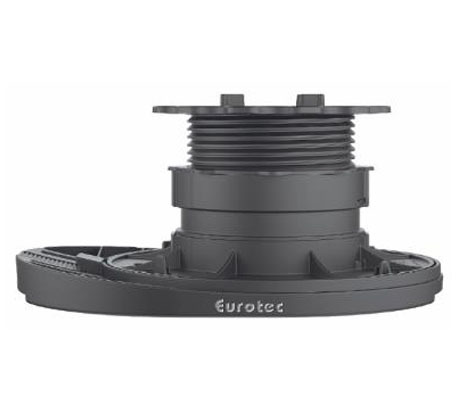 It has high density which makes it perfectly suited for external decking. 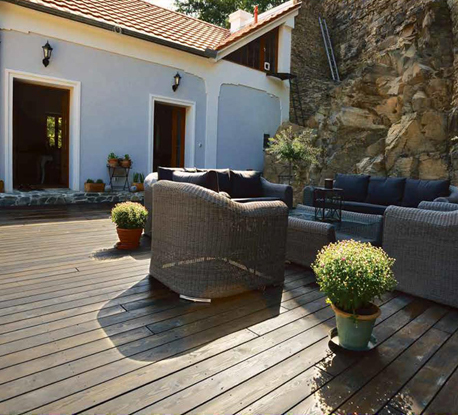 Larch wood decking is also favourable as it’s not vulnerable to scraps, scratches or knocks. 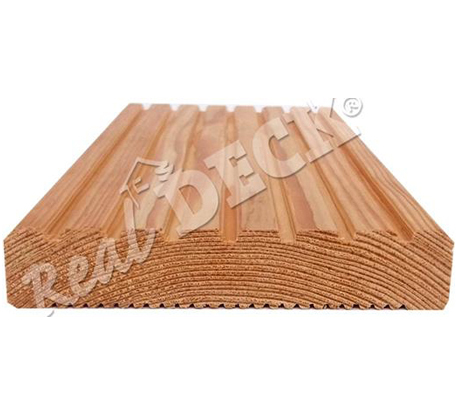 Siberian larch decking price is also competitive. 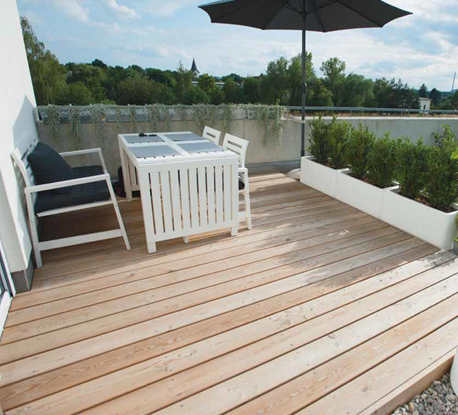 If using Siberian larch wood for decking, it’s going to be worthwhile and there are many reasons are to support. It consist resin repels waters. It’s naturally water and fungus resistance. In colder climate, due to slower growth rate larch wood is harder. 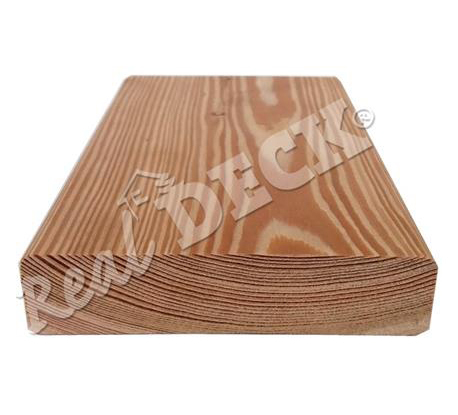 There are several more reasons which indicate Siberian larch decking price is quite affordable and rewarding. Siberian Larch is significant taiga is Siberian Larch, grown in the most common coniferous forest. Its Latin name is deciduous. Siberian Larch is originated in West Siberian Lowlands, southern part of central Siberian Mountains that reaches to Europe. Further it has grown till south eastern border of White Sea and lake Onega. It then extends through Asia till Baikal Lake and south east till Mongolia. These species then further grows from south Asian borders of former USSR till northern edge of tundra. These species goes upward to upper border of the forest from west Siberian low-land. Siberian Larch also extends to north – east Europe. It also covers approx 264 mils. Ha. In Russian federation that is around 38% of their forest land. It grows up-to 40m height and tentatively since 400 years of age. It can also reach to 60 m and 800 years. SIberan Larch also grows from sea – level above 2250 and established in low lands till edges of alpine mountain forest. It occurs highest in Altai till 3700m above sea – level. There are 11 species of Larch that have been recognized coming from colder parts of northern hemisphere. 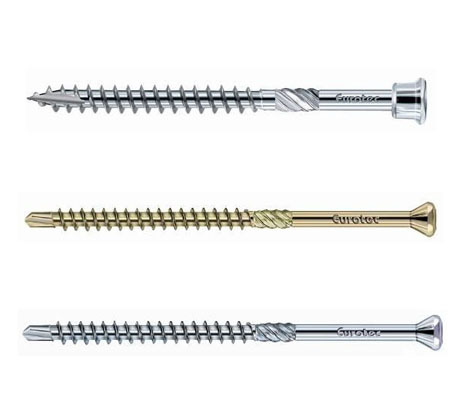 Specifically bifurcating, 2 are from Europe, 1 grows in Czech. Larch wood can face rough climate yet needs more soil nutrition and moisture. It is common in Central Europe – Alps. Taking further it is common in Carpathians, south – Polish Mountains surrounding Jesenik. Majorly it is divided into 4 groups listed as Alpine Larch, Carpathian Larch, Polish Larch, Slezian Larch. It can create 3.9% Czech. 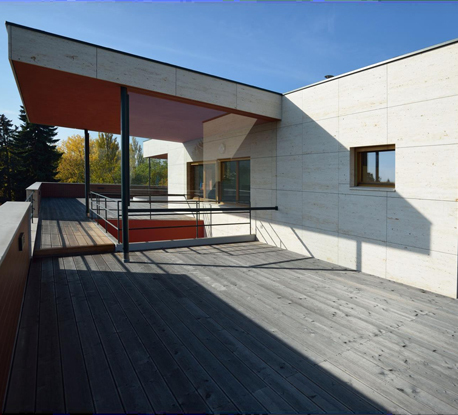 It is proven that larch is water durable, as it was used in water based structures, pipes and etc. 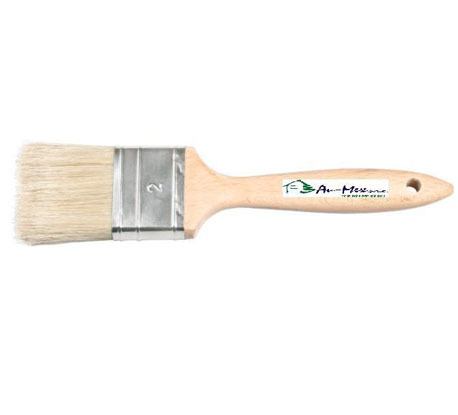 It is used in shingle and considered valuable for construction and used commonly in furniture wood.